“Sustaining Donors” are those sponsors who have donated more than 300,000 per year on average since they first donated to BDTI. We greatly appreciate their continuing, recurring support, which helps BDTI plan its budgets each year and meet expenses in a predictable manner. If you are interested to make a tax-benefited donation to BDTI, please see this page and/or feel free to contact us directly at info@bdti.or.jp . ※Any person or any organization that supports our goals and our activities can become a member by following a few steps. Membership status will be granted after BDTI approves applications. 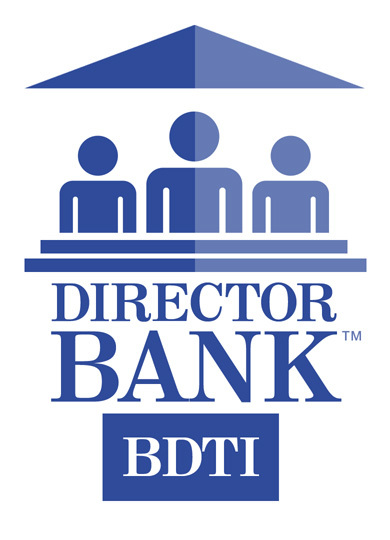 BDTI operates a “Director Bank” on behalf of Corporate Participating Members, Sustaining Donors and past participants in our intensive director training programs. Many of the past participants in our director training programs have prior board experience and/or extensive international management experience, and are bilingual. Corporations will be able conduct a focused search for potential candidates based on desired skills, experience, industry knowledge and other criteria. After unlimited searching, they can request a certain number of detailed resumes per year. We have launched a beta version of BDTI’s Disclosure search engine (in Japanese), including CG Reports, Guidelines, proxy materials, and voting results. Many more categories will be added in the near future. It enables the creation of Excel file versions of all TSE CG Reports, including hypertext URLs in the reports. Right now the search engine is in Japanese, but in the future we plan to create an English version of this search engine using automatic translation. 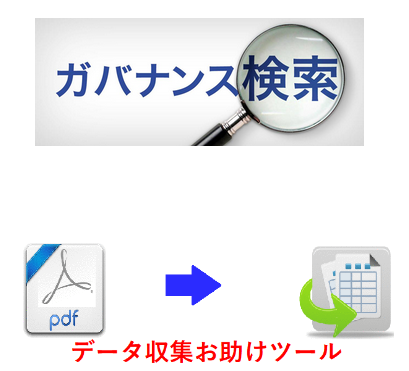 In the future we also hope to offer Excel versions of financial reports (“yuho”), and other EDINET disclosure reports.